"Thank you Speaker Kövér and to all of the distinguished guests and panelists. 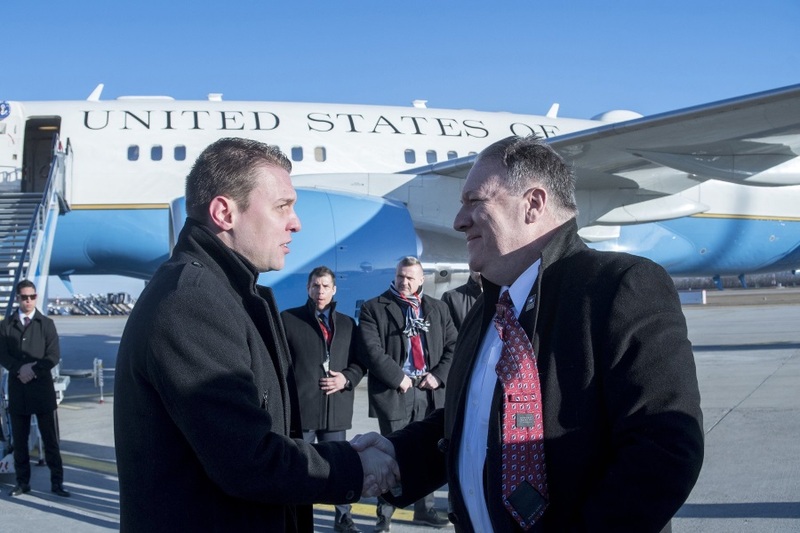 U.S. Secretary of State Mike Pompeo’s trip to Budapest was a “historic visit”, the State Secretary for International Communication and Relations said in Washington, where he is on a three-day official visit. 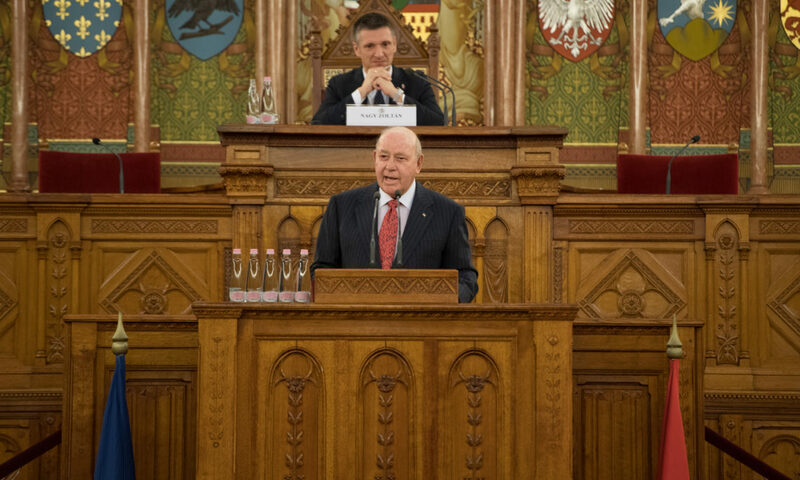 US Secretary of State Mike Pompeo has kicked off his central European tour as the US is trying to counter Russian and Chinese influence in the region. 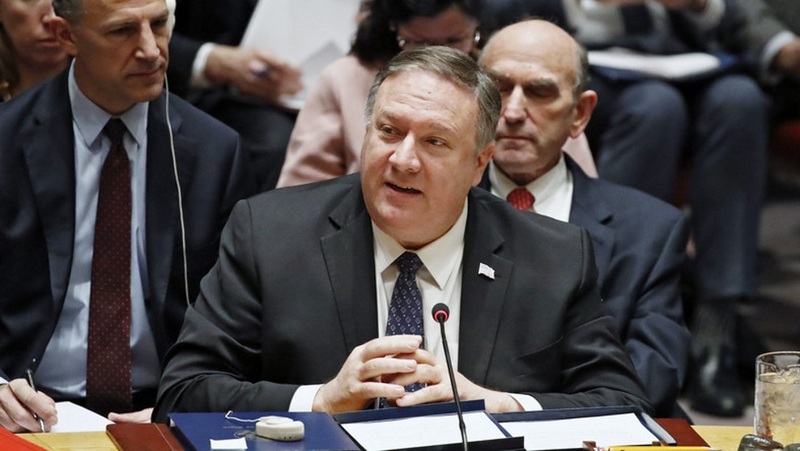 US Secretary of State Mike Pompeo will visit Hungary next week, National Security Adviser John Bolton said on Twitter, according to news portal Origo. 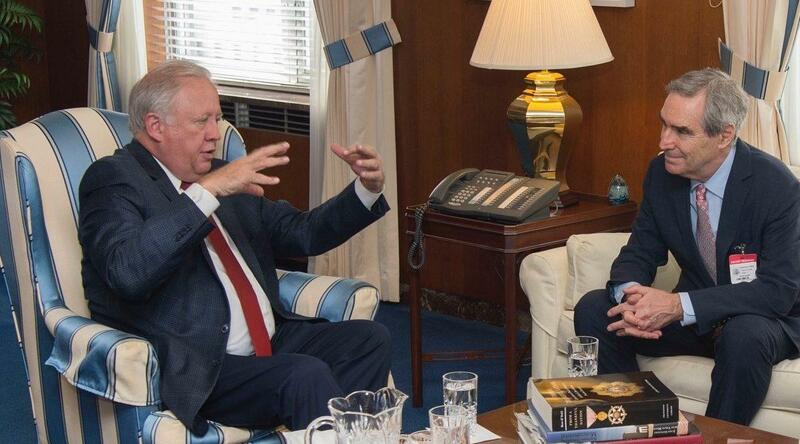 The political climate had already changed when Hungarian deputy minister of foreign affairs Levente Magyar arrived in Washington DC last December for two days of negotiations. 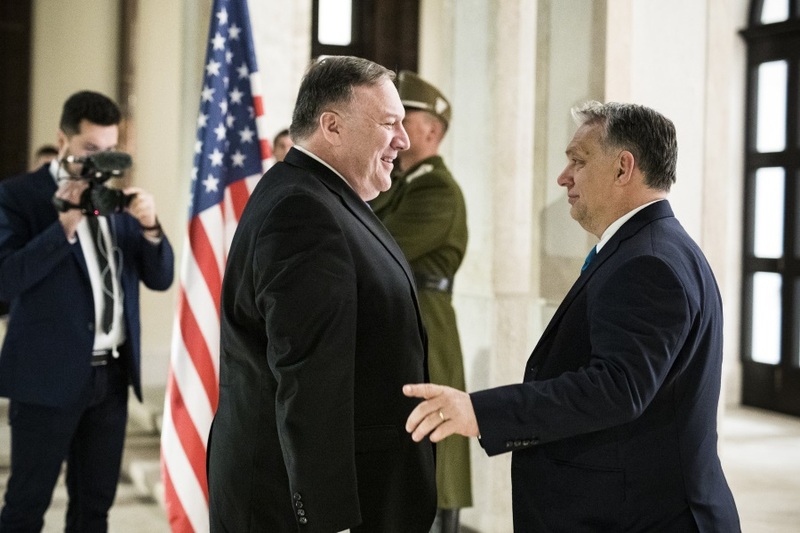 A foreign ministry official has met US government officials to discuss energy security in central and eastern Europe, the renewal of the US-Hungarian defence cooperation and aid for persecuted Christians in the Middle East. Central European University (CEU) President and Rector Michael Ignatieff met with the following U.S. officials and members of Congress as well as journalists in the past four days to garner support for CEU’s case. 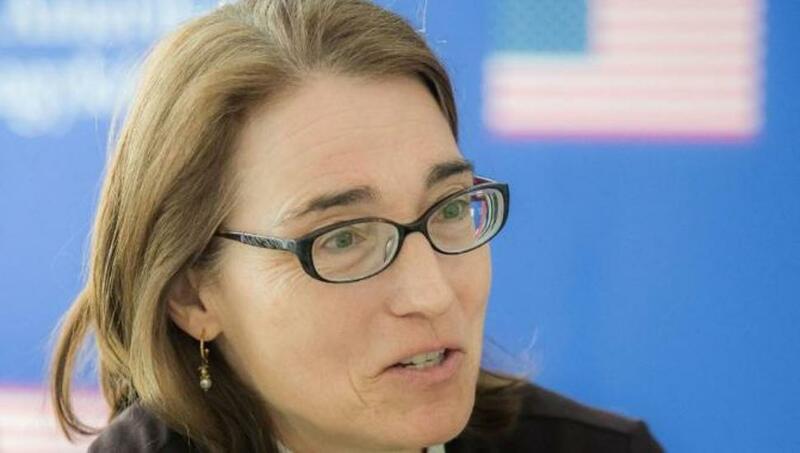 Sarah Sewall, U.S. undersecretary for civilian security, democracy, and human rights, paid a visit to Hungary at the end of May. 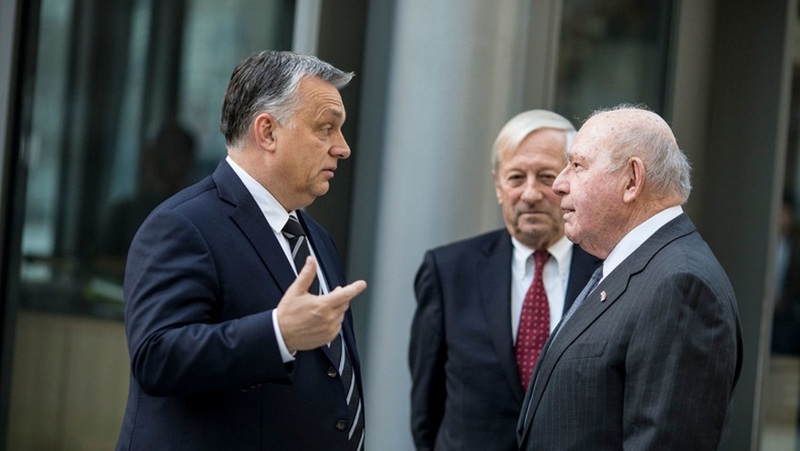 As one of the Hungarian papers noted, she was the highest-ranking U.S. diplomat to visit Hungary since the summer of 2011, when Secretary of State Hillary Clinton made a quick trip to Hungary.